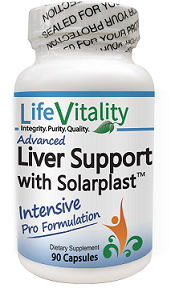 Life Vitality’s Advanced Liver Support with Solarplast™ contains a number of antioxidants and digestive enzymes which provide essential support to the long-term health and detoxification functions of the liver. Contains silymarin, chloroplast, and more! 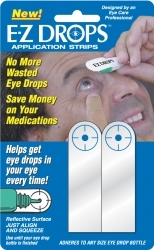 Purchasing this product today earns you 20 DR Reward Points! The liver is the body’s central detoxifying agent. Exposure to oxidative stress, excessive levels of toxins and heavy metals, and the degradation of intestinal flora all slowly wear away at the health of the liver. Life Vitality’s Advanced Liver Support with Solarplast™ contains a number of antioxidants and digestive enzymes which provide essential support to the long-term health and detoxification functions of the liver. Understanding a nutritional approach to liver health requires an understanding of antioxidants, free radicals, and oxidative stress. All of these factors play an important role in determining the health of the liver – the body’s central detoxifying agent – as well as other bodily organs and systems. The liver is essentially a filter which prevents blood from the digestive system from entering the rest of the body. 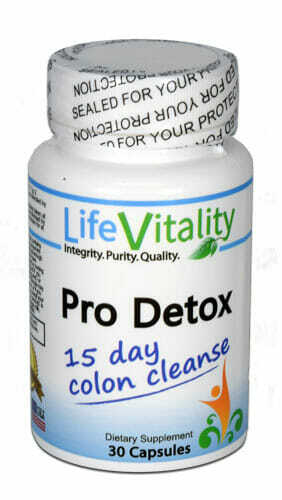 As it does so, the liver also helps to detoxify chemical substances that enter the body from the digestive tract. Oxidative stress is a condition of cellular damage which is brought about by an imbalance of harmful free radicals and antioxidants which neutralize them. If the quantity of free radicals far exceeds the quantity of antioxidants then oxidative stress will accumulate throughout multiple bodily organs and systems. The liver is thought by many health experts to be particularly susceptible to damage from oxidative stress.1 If the liver’s functionality is impaired by this cellular damage then its detoxifying capabilities will diminish greatly; leaving the body even more susceptible to toxic substances and the free radicals they generate. As such, antioxidants are essential to the prolonged health and function of the liver. Advanced Liver support features Solarplast™ which is a plant based proprietary ingredient from Deerland Enzymes, Inc. 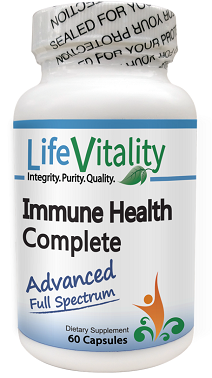 The liver support properties of this powerful ingredient are derived from chloroplasts. Chloroplasts are components of plant cells which are heavily involved in energy production from photosynthesis. Solarplast™ uses chloroplast from spinach which is uniquely capable of producing an enzyme known as glutathione reductase. This enzyme is responsible for converting glutathione disulfide into its useable sulfhydryl form, glutathione. 2 Glutathione is one of the most important antioxidants in the body, and an essential component in protecting the liver from the damages of oxidation. Milk thistle seed is an herb which is a popular all-natural liver health support substance. But what is it that gives milk thistle seed this reputation? Nutritional experts posit that milk thistle seeds have a high concentration of a unique compound of flavonoids known as silymarin.3 Silymarin has shown exception capabilities in supporting natural detoxification processes which work to cleanse the body of harmful substances, as well as scavenging for free radicals before they can contribute to the accumulations of oxidative stress.4 For these reasons, milk thistle seed, and its unique compound known as silymarin, have become all-natural staples in liver health support. Advanced Liver Support also contains two digestive enzymes known as lipase and protease. Both of these enzymes are instrumental in breaking-down food into usable nutrients and promoting the health of ‘good bacteria’ in the gastrointestinal tract.5 This bacteria helps to reduce toxic substances in the lower intestines before they can pass into the liver. This lowers the liver’s toxic burden significantly and thus prolongs its health and functionality. 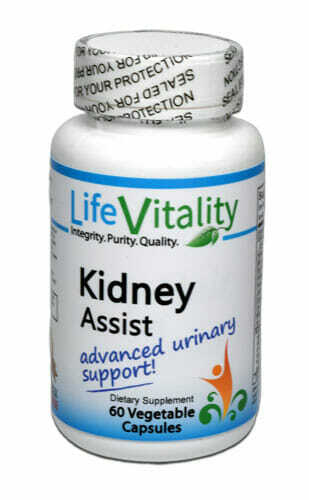 3 capsules daily preferably with meals or as directed by a healthcare professional. Contains Soy and Wheat (From a fermentation process including soy and wheat).